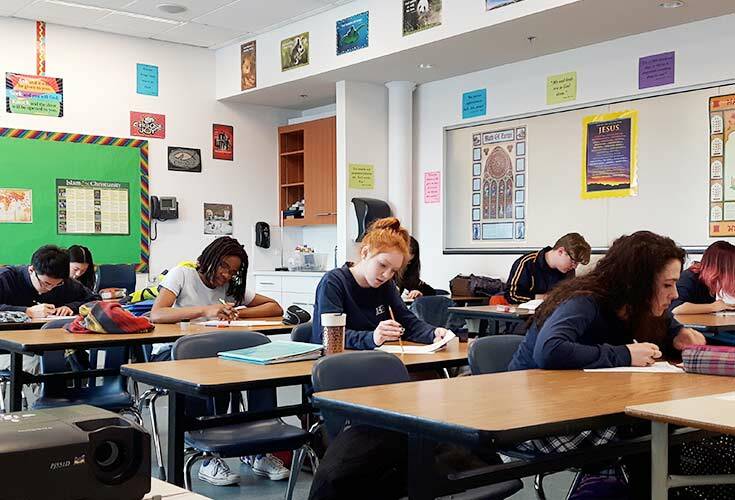 BCS teachers are dedicated to preparing students for the future by building strong foundations, fostering enriching learning opportunities and delivering a comprehensive curriculum that infuses understanding and value for Biblical principles. BCS has partnered with ADLC (Alberta Distance Learning Centre) to offer Senior High students a comprehensive range of online courses through the Independent Learning Program (ILP). ILP enables students to pursue their learning at their own pace through technology while keeping them accountable for meeting course outcomes. Additionally, ILP allows students to take courses that are not offered on campus but which are still available to students from the Alberta Government’s curriculum. Students may choose core classes at a differing level of difficulty or optional classes geared to specific interest areas. Our ILP Coordinator works with students to ensure that they can be successful in a blended learning environment. 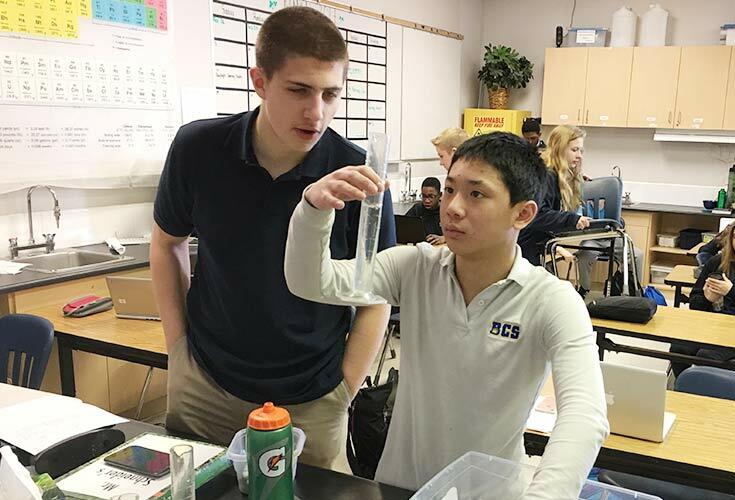 BCS provides enriching opportunities that instill in students a desire to serve our community, to learn new skills and to build strong relationships with their teachers and peers. 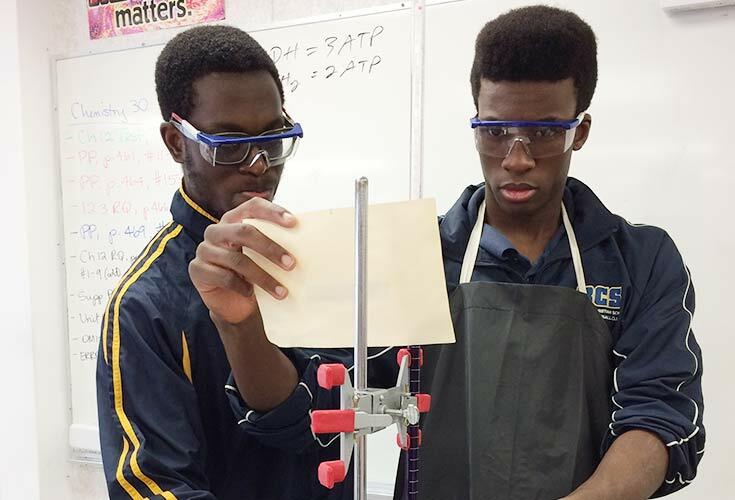 BCS extra-curricular activities offer a safe space for students to grow spiritually, socially and as leaders. Student are encouraged to participate, lead or volunteer in various activities including, athletics teams, worship teams, yearbook, Student Council, F@b Fridays, student catering, hot lunch delivery, Spring Formal, Winter Ball, etc.